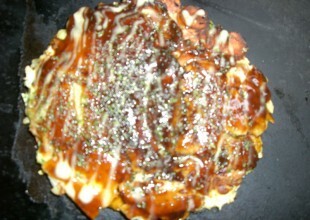 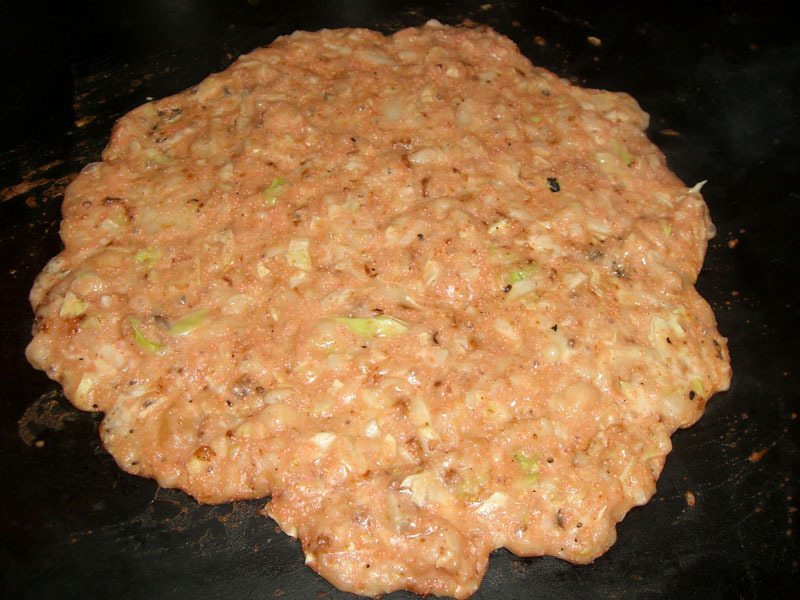 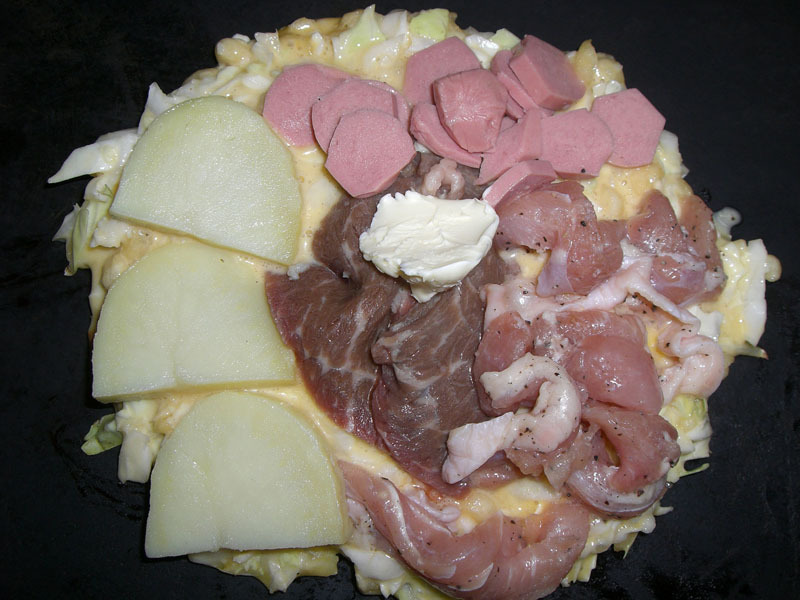 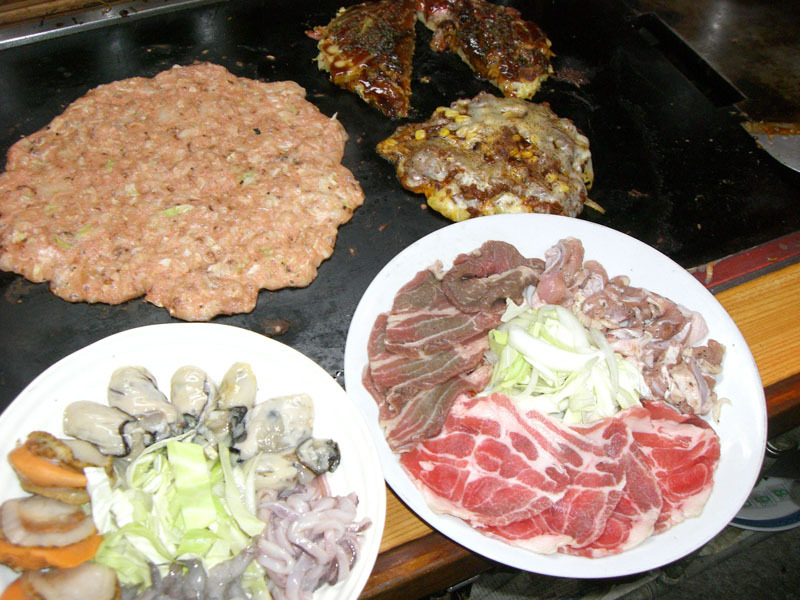 Not many restaurants on Okinawa specialize in Okonomi-yaki and Monja-yaki dishes! 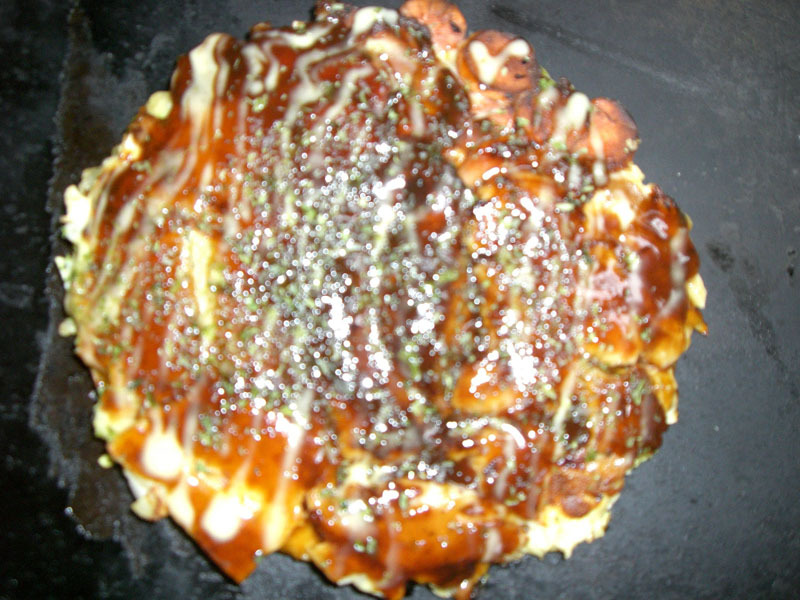 Okonomi-yaki and Monja-yaki restaurant Oshino is located in the American Village in Mihama, Chatan. 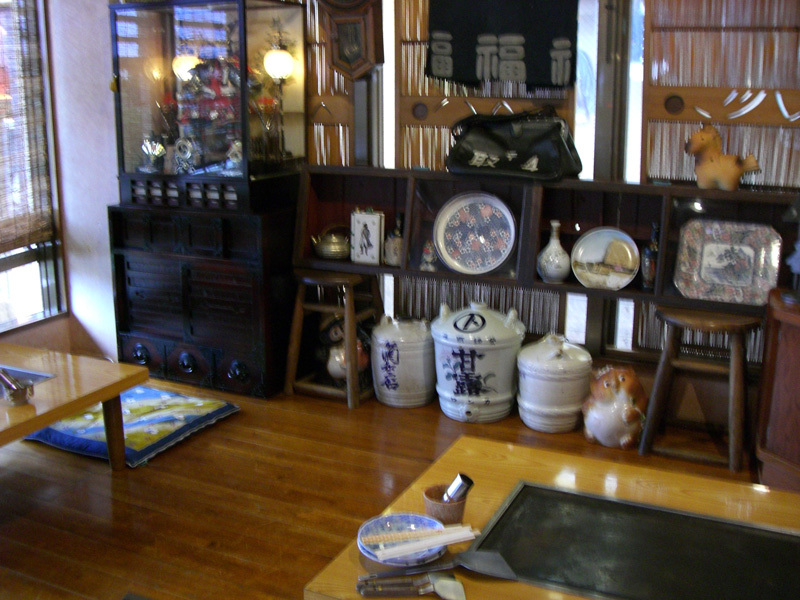 It’s in a way funny juxtaposition between the American ambience of the American Village and the traditional Japanese style space. 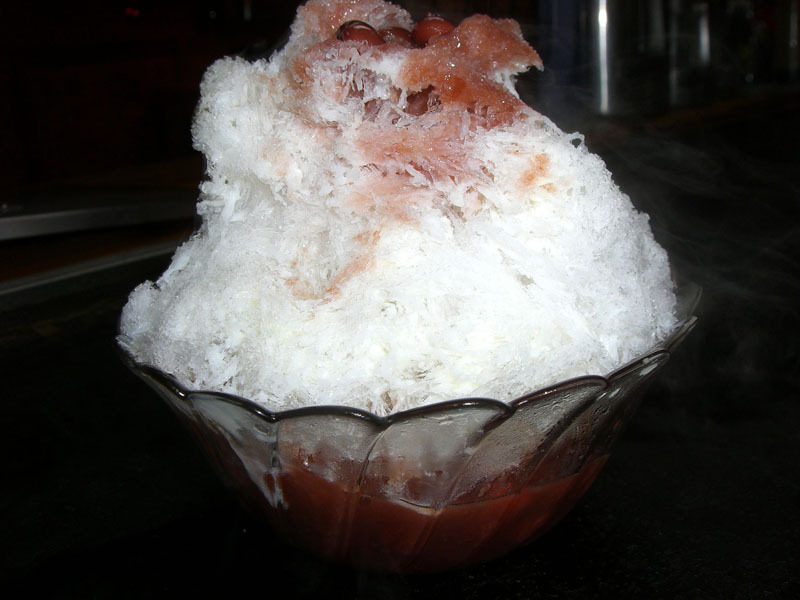 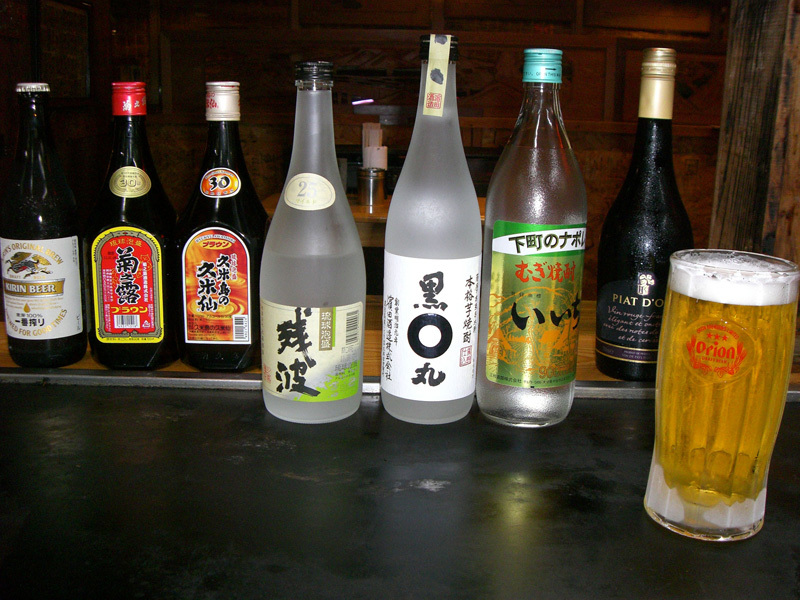 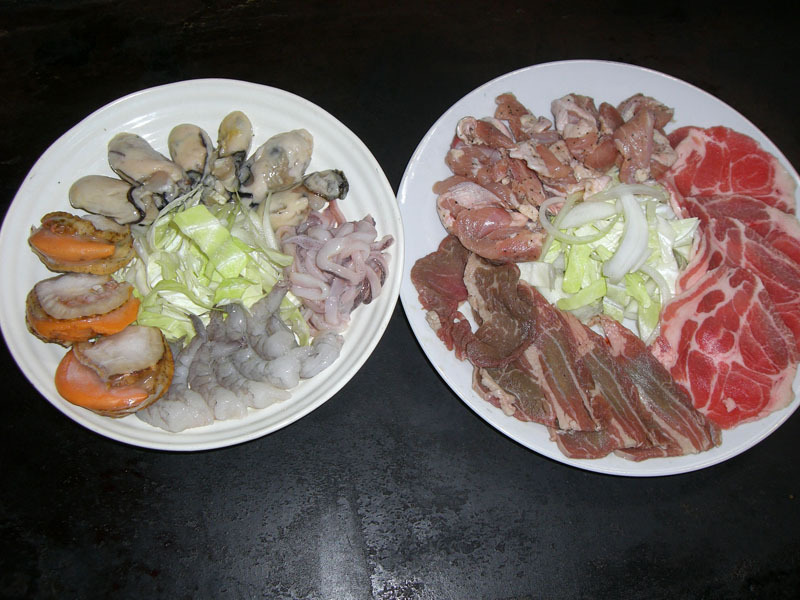 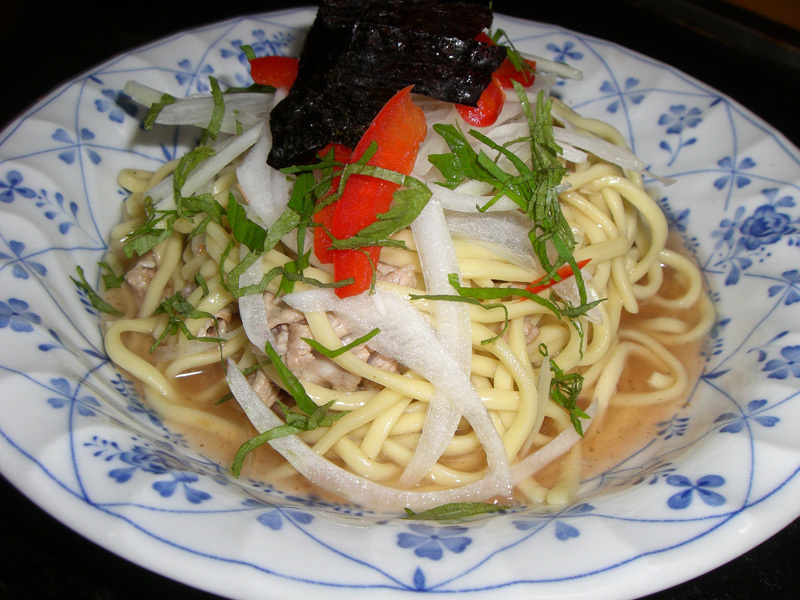 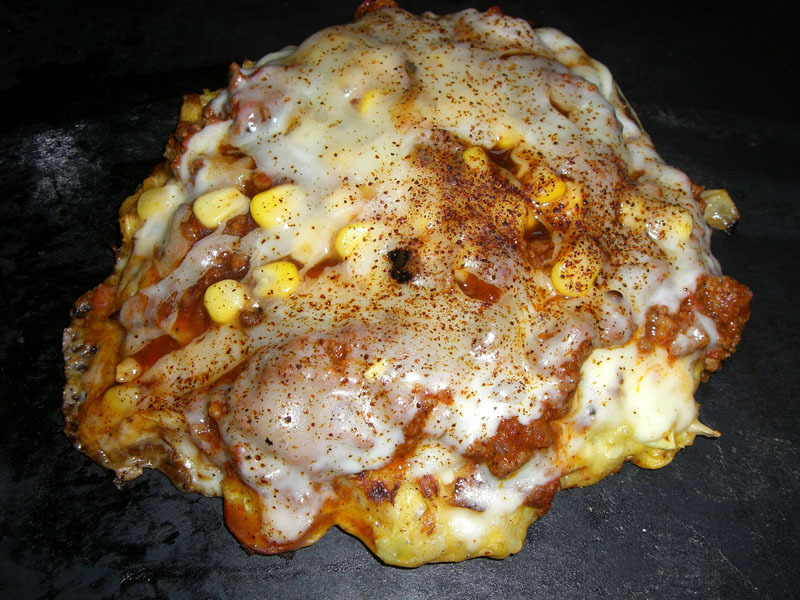 Oshino has several original dishes in its menu, such as “American Depot-Yaki” or “Mexican-Yaki.” And besides that, various dishes such as Teppan-yaki using Okinawan special pork, “Aguu” are offered.